know and we will be glad to help you! 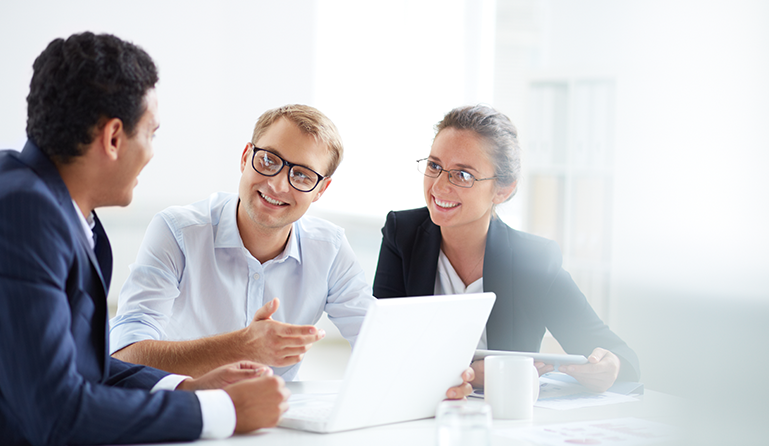 We help law firms win more cases. 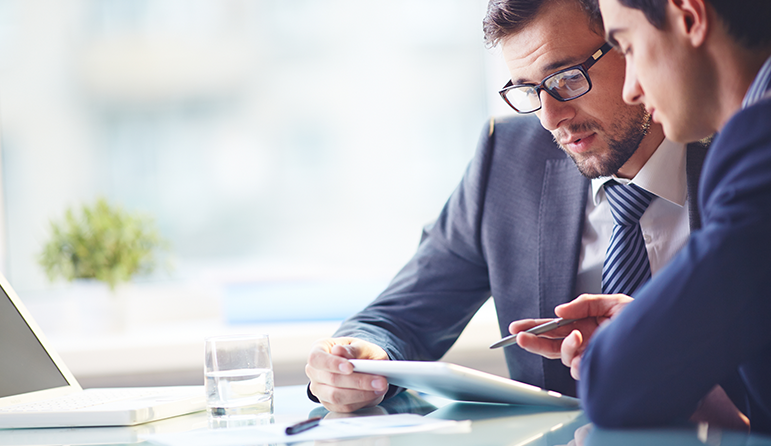 To win litigation battles, your firm needs quality legal support services, DLE Legal can provide them. 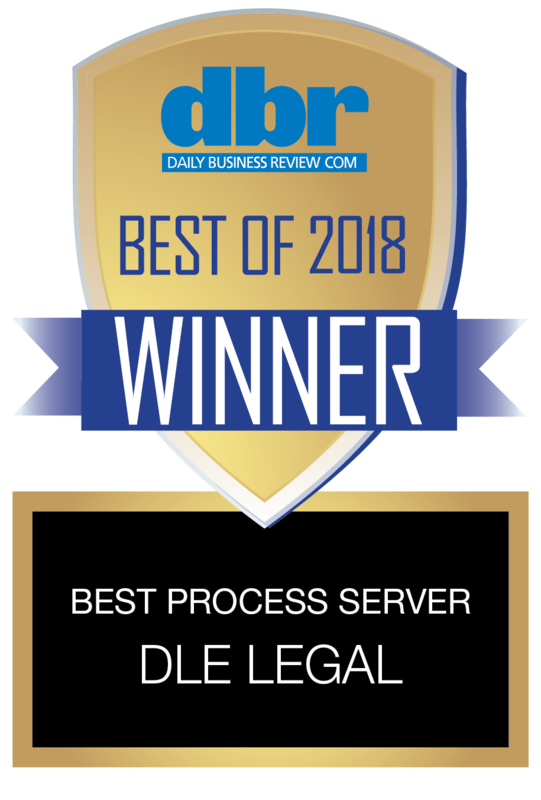 Originally a process server in Miami, DLE Legal has been serving legal documents for over a decade. Because of our continued support of some of South Florida’s top law firms and their continued trust in our servers, we have grown to offer Process Serving, Court Reporting, Document Retrieval, Videography, Interpreters and Translators, and Conference Room services throughout Florida and the United States. Freedom, democracy, and peace depend on the rule of law and access to the courts. 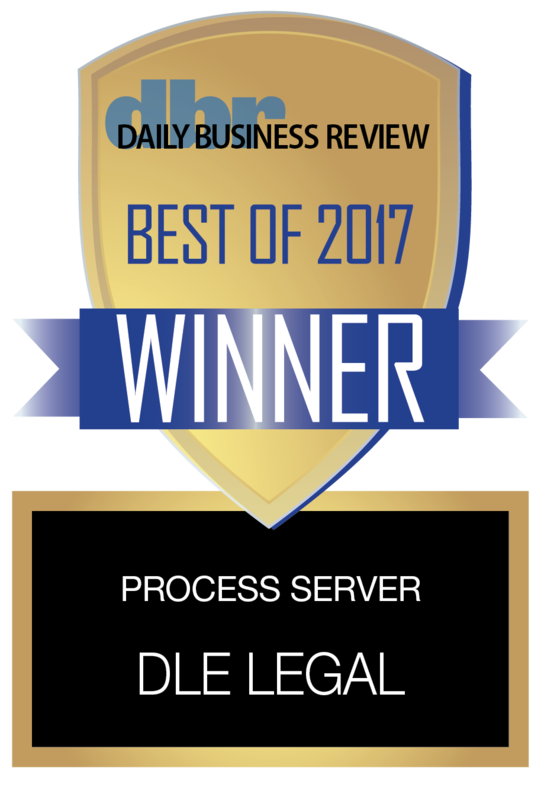 DLE is proud to support our legal system and the attorneys, paralegals, and legal administrators that make it run everyday.